Today I’m insanely excited and insanely terrified to tell you about something that I’ve been working on for most of the summer. My very first line of quilting cotton fabric! 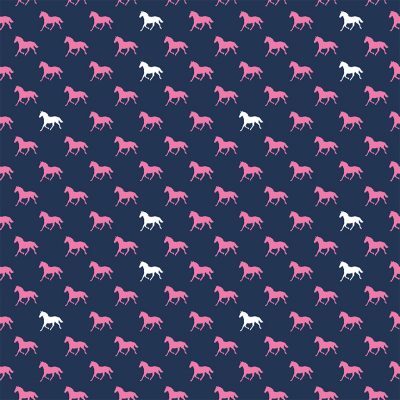 I actually came up with the idea for this line of fabric 2 years ago but then just sat and let the idea “simmer” for a while…Mostly trying to decide if I was brave enough to give fabric design a shot. I’m a thinker and I have to have a vision for the finished project before I can get started. 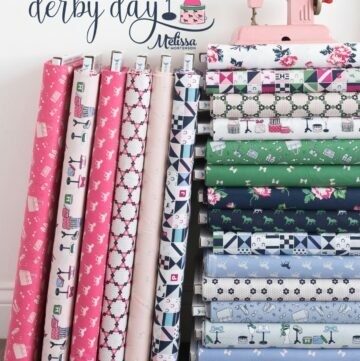 Then last May after we got home from the Kentucky Oaks, the ideas just started to flow out of me, and Derby Style Fabric was born. You see I had spent the last two weeks surrounded by brightly colored pants, gingham shirts, polka dots, bow ties and all kinds of southern charm. 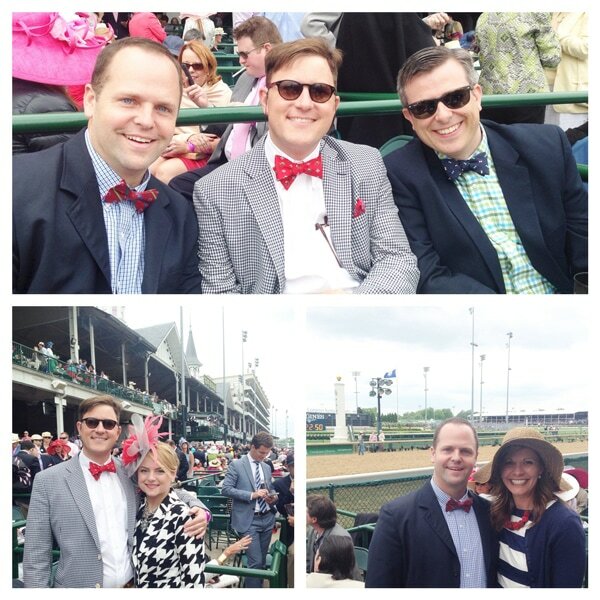 Here in Louisville, the weeks leading up to the Derby are some of the most fabulous all year with many events where it’s perfectly appropriate (and expected) to put on your best dapper duds. 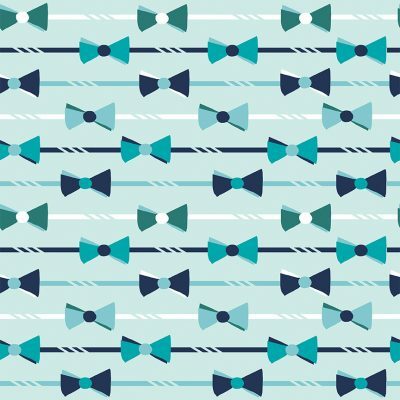 I spent the entire weekend dreaming of bow ties. 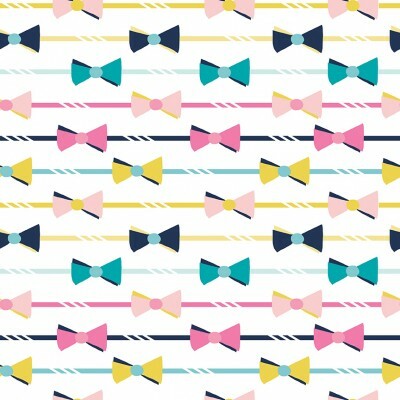 Pink bow ties, blue bow ties, yellow bow ties, stripes polka dots, houndstooth and seersucker. 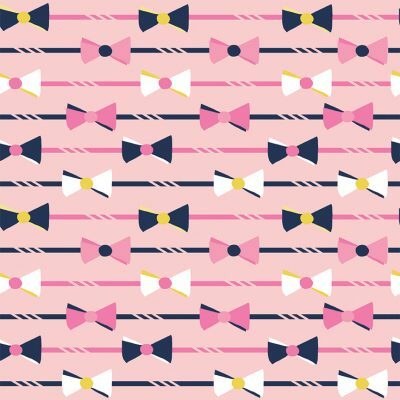 Bowties all lined up in pretty rows. That weekend I actually ended up sketching out about 25 different patterns and prints. I put them all together and decided to be brave and show them to someone besides my kids and started chatting with Riley Blake Designs. 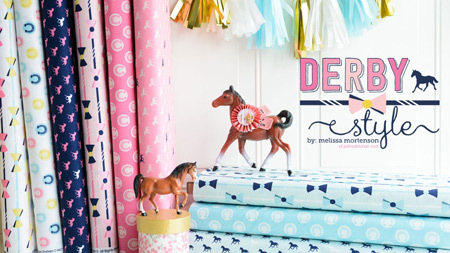 After a few weeks of chatting we narrowed it down to 3 prints to make a mini collection called Derby Style. The fabric will be available in January and I must tell you that personally I can’t wait to sew with it. 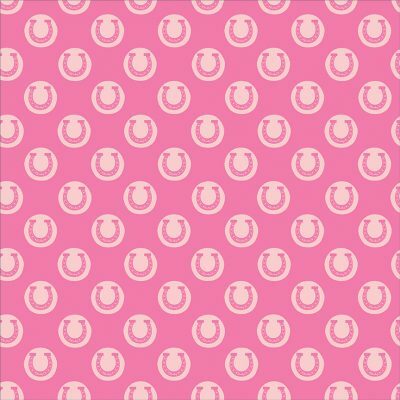 I can see little girls dresses from the bow tie prints along with tote bags, purses, quilt tops and more from the horseshoe and horse fabric. I love the preppy style of the fabric and hope that you guys will love it too. 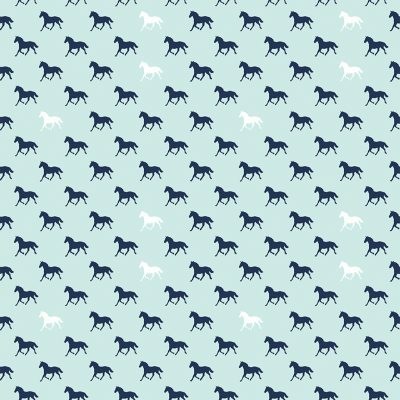 Since the collection has just 3 prints we designed the colors to match the existing Riley Blake Basics, so you can pick up an aqua chevron or polka dot and know that it’s a great match. 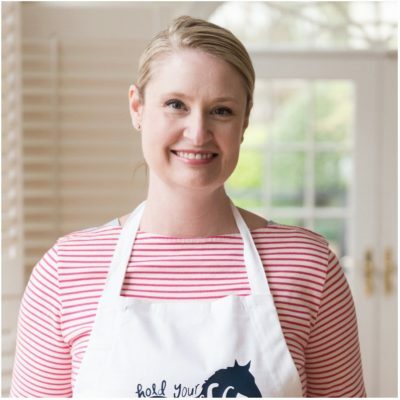 Personally I love it with the Navy gingham…. We are working on getting sample yardage soon so that I can share some fun new sewing tutorials with you. 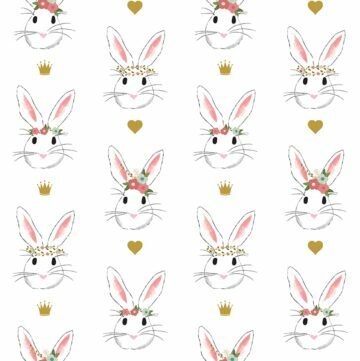 I’ve also got an idea for a new quilt pattern!! 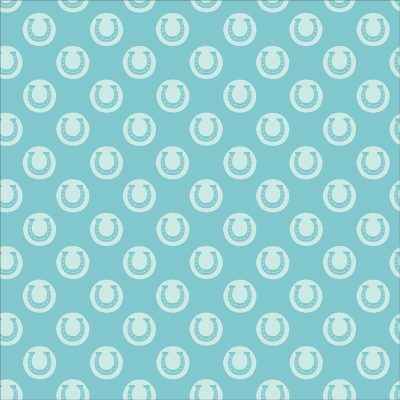 If you’re a retailer you can pre-order the fabric from Riley Blake Designs and if you’re a customer ask for it at your favorite fabric shop! This makes me so happy! I am preparing for a move back to Derby City and this fabric is like a welcome home gift! Hello! 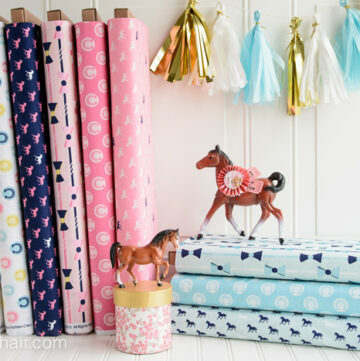 I love your new fabrics & look forward to using them in my next quilt! 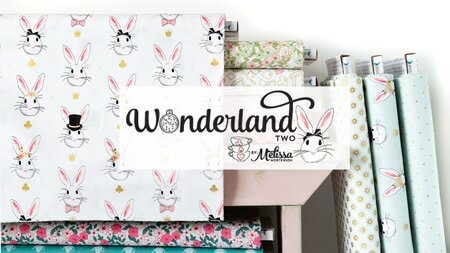 Melissa, your fabric designs are lovely!! How exciting, Congratulations! Thank you so much Tauni!! It’s all a bit crazy and surreal now- hopefully the “dream” part will sink in soon :) Hope to see you soon! Congratulations, what an exciting new adventure for you. The fabrics designs and your colour pallet are wonderful. So very happy for you. woo hoo! 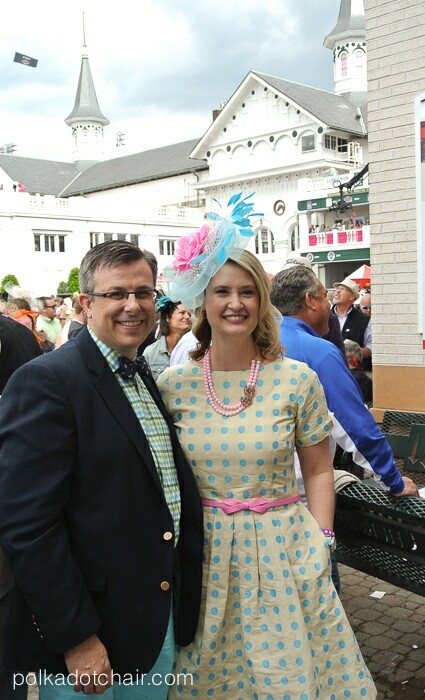 derby attire for everyone! 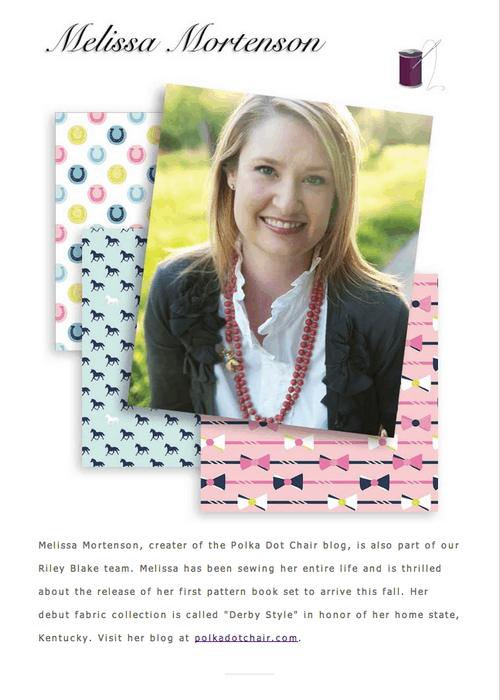 It is SOOOO adorable… I can totally see my daughter in a dress in one of these prints with the son and Hubby in coordinated Bow Ties and of course me in a stunning dress with hints of the print in the dress. Counting down the days until it’s released! Thanks so much! I think I’m going to give making a few bowties a shot too! Thanks so much!! I tried not to make the line “too specific” so that those all over could enjoy it! I think it would make some cute kids clothes. Thanks for the offer to visit Cougar town too! I’ll let you know if we need help- but then I’d have to actually get a chance to talk to her- she’s always “doing” something- gotta love BYU! I LOVE it!! This must be sooooo exciting! 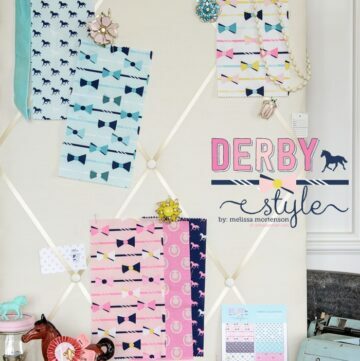 Love the design (oh, those bowties and the horses!) 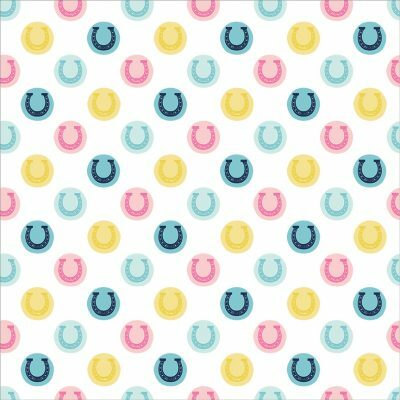 and the colors) And would love paring it with polkadots and gingham prints, especially the latter is my fav go-to fabric pattern (what others use solids for I guess). Can’t wait to get my hands on your fabrics, must use them for a quilt for Eline. She used to ride horses daily, we even owned ponies (one at a time, first Whoopy and later Sjors) some stage and were at the stables daily to looks after her/him. The quilt could become a sort of a reminder of that period. Well done and congratulations!! Oh this would be so perfect for her!! I’ll be sure to send you some when I get some later this Fall! Congratulations on the fabric line! This is so amazing and I am so happy you went for it! 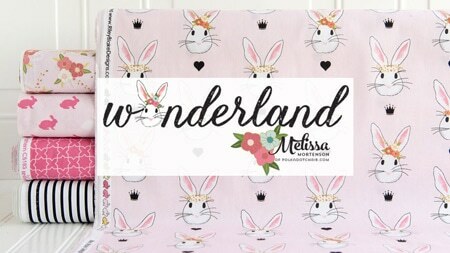 The fabric is killer and I will be sure to get some myself when it is available! 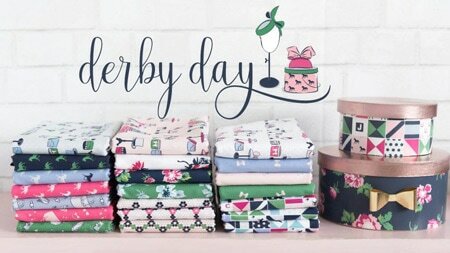 Will there be an opportunity to preorder any of the derby collection. I have a friend who is due in mid January and I want to make her a Diaper Backpack. 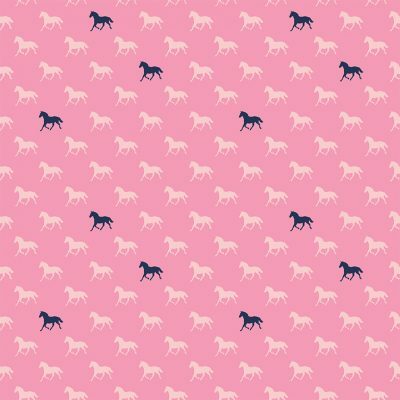 She raised and trained horses for years and I love this fabric. Any info on how and when to order it would be great. I want it for other projects also. I wish!! I only have a yard or two of each, I’d love more for myself! What I have was digital printed, the digi prints are not the same quality as the final printed cottons. As soon as I hear they are in stock anywhere I’ll let everyone know.